Today, both Galaxy J7 2017 as well as the J5 2017 leaked via the hands-on review video. 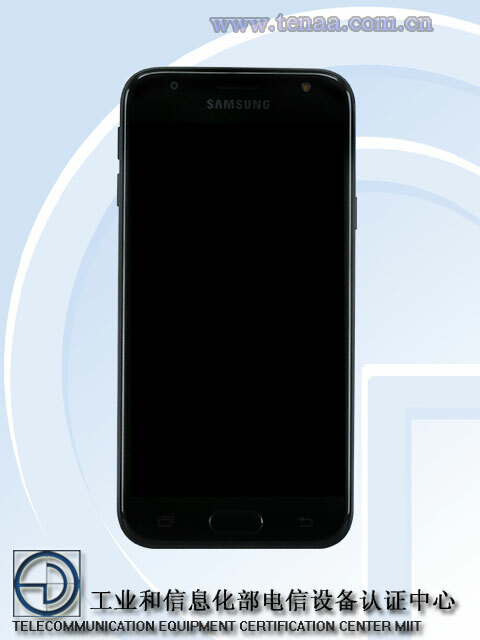 Along with these two phones, Samsung is also launching the successor of last year’s Galaxy J3 and today; the phone passed through TENAA. 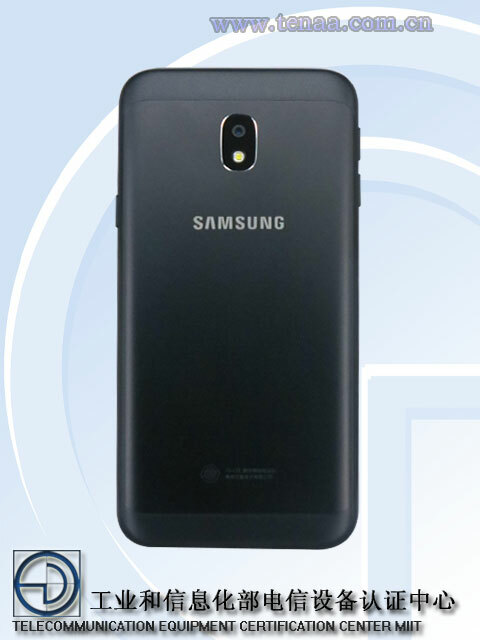 There is no doubt that almost every new smartphone from Asian Brands is spotted on TENAA that reveals the design of that particular handset and this time, it’s the Samsung Galaxy J3 2017. If you have already seen the design of upcoming Galaxy J7 2017 and J5 2017, then you won’t find anything interesting in the design of the Samsung Galaxy J3 2017. It features the same oval shaped vertical camera module on the back with a single sensor and LED flash. 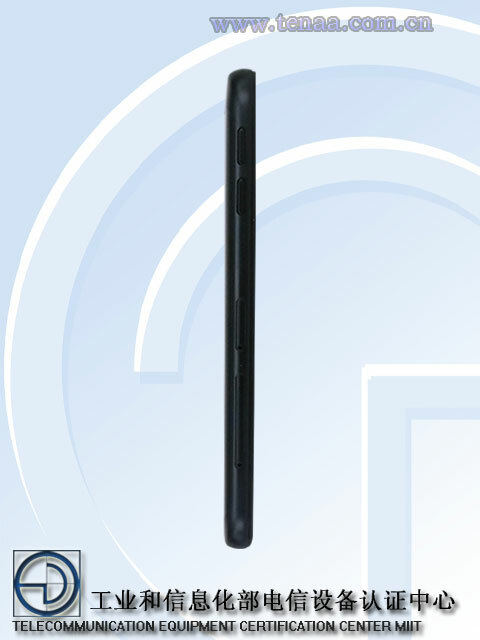 The Antenna lines are not the same as on its bigger brothers. It has a metal back but seems like that the top and bottom parts are plastic for the signals. The Volume rockers are on the left side with the power button on the right. Just as the design of J7 and J5, the J5 has a speaker above the power button and SIM card tray along with dedicated microSD card tray below the volume rockers. The phone has the fingerprint scanner on the front, embedded in the home button and it does feature the front facing LED flash. So, what are your opinions about this device? Do let us know via the comments section.